Casino Night Promotion for 2016 Holiday Parties! 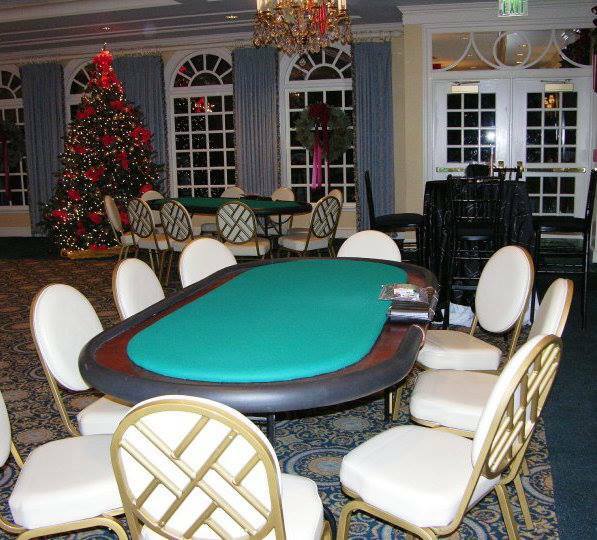 | Corporate Event Planners CCP Events, Inc.
Casino Night Promotion for 2016 Holiday Parties! The holidays will be here before you know it, making NOW the time to plan your company holiday party! Book CCP Events casino entertainment in Atlanta (December 2016, Sunday to Thursday dates) and get (1) complimentary blackjack or poker table for every (6) tables booked! CCP Events is a leading provider of casino event entertainment throughout Metro Atlanta. 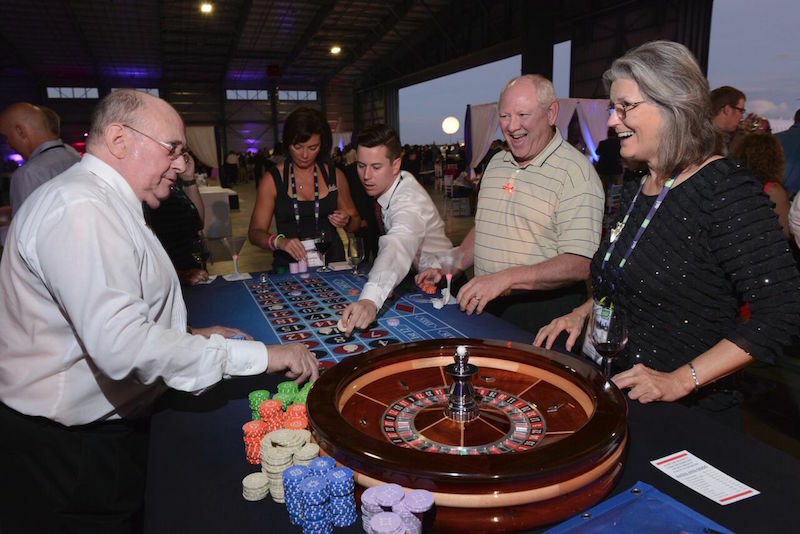 We pride ourselves on making your event a resounding success by providing you with the very best in casino tables, professional dealers, entertainment and casino themed decor. 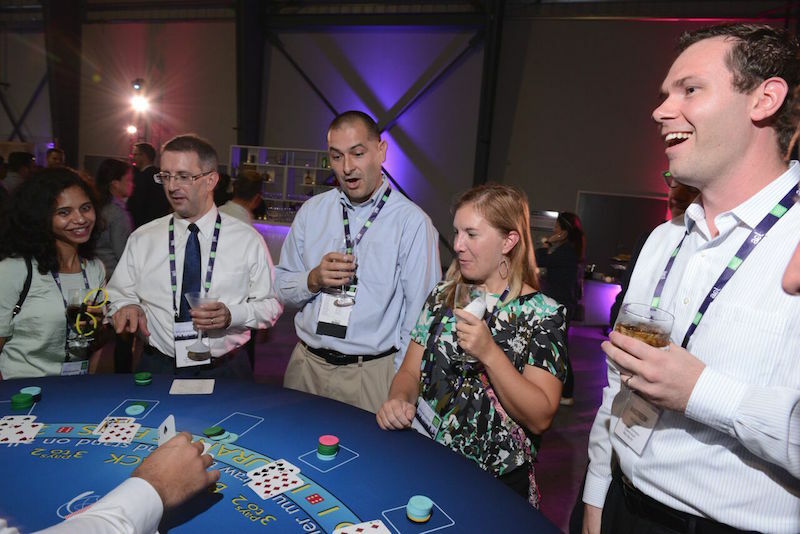 Hosting groups from 10 to 2000+ event guests, our casino entertainment is custom planned for each http://nosubhealth.com/ client’s specific requests.